For me, January is about feeling as bright as possible; combatting the blues with some truly beautiful makeup picks. As well as some glow-giving skincare, I’ve been aiming for some quick & easy picks that take no time in the morning. I’m really into looking awake with as little effort as possible so I’ve been deploying some beautiful shimmer shades for the lid. 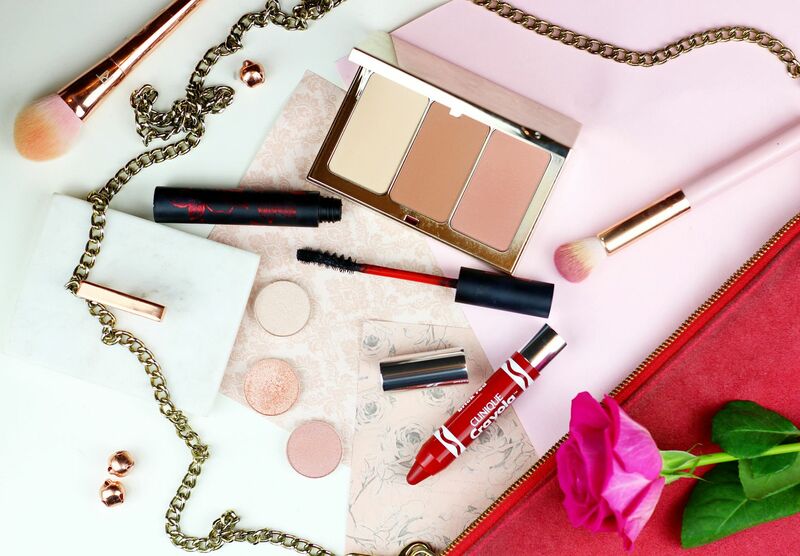 I’ve also got some gorgeous new launches in my makeup bag that I have been loving! 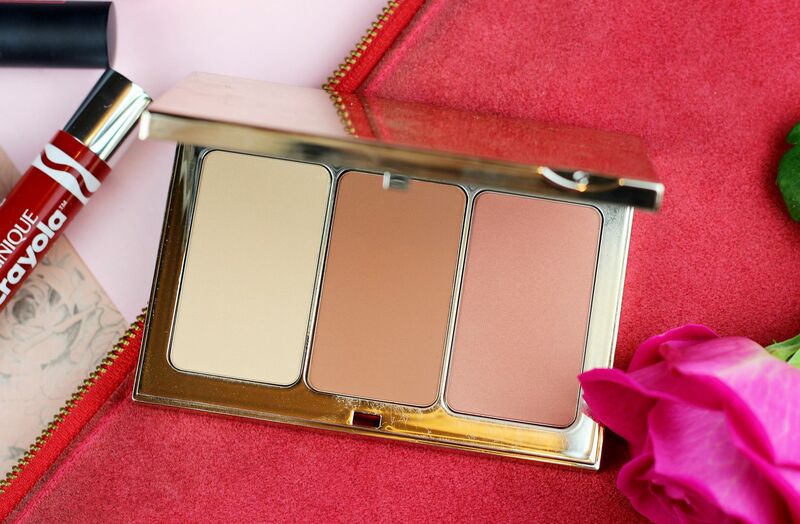 Something new and oh-so exciting from Clarins; the Contouring Palette. It has three silky soft powders and has everything you’ll need for adding shape and definition the face. The highlighting shade is a matte creamy beige which brightens under the eyes, under the brows and on the tops of the cheeks. Something more flattering than a champagne pop of shimmer when in the daylight. The contour shade is a good mix of warm and cool; it doesn’t add too much warmth to the skin but it does give a really lovely definition to the cheekbones. Lastly, the blush is a soft rose that adds a girly flush of colour to the cheeks. This is limited edition, and worth grabbing whilst you can! How awesome is this? 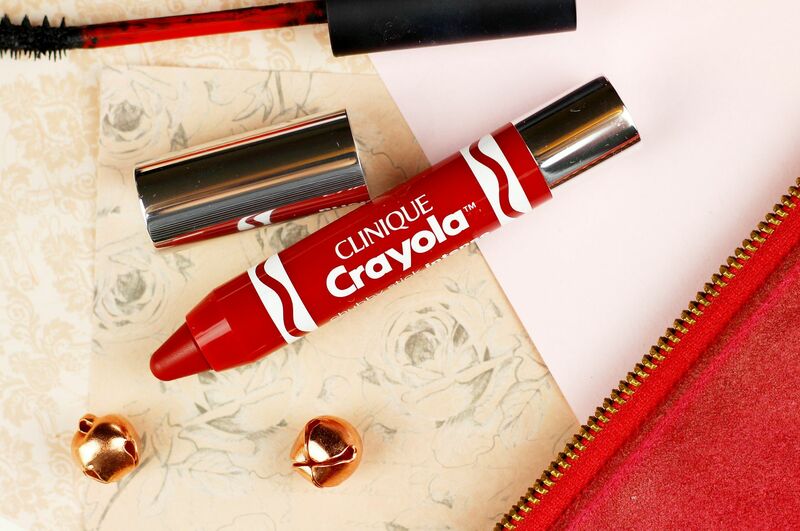 Clinique has done a collaboration with Crayola crayons with their infamous chubby sticks. A really playful launch from what I’d consider a more serious/mature brand, so this is a really fun and unexpected twist. I am really pleased that the shade names have been matched to the names of actual Crayola crayons. The chubby sticks are a really nice lip option because they’re so comfortable and easy to apply sans mirror. They have shea & mango butter in the formula, making them gorgeously hydrating. I have the shade Brick Red which is one of the intense variations, and a lovely wash of sheer red. 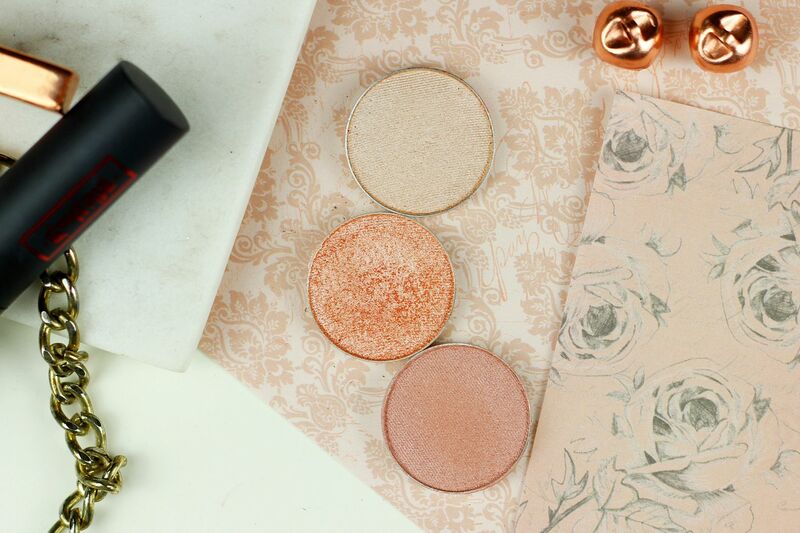 I am obsessed with champagne shadows at the moment – they add just the right amount of definition to the eyes and also have that magical ability to make your eyes look bigger and brighter in just one sweep. Pair with lashings of lash-lengthening mascara (I’m loving the KVD one right now), and a champagne shimmer is my go-to. My favourites include MAC All That Glitter, MUG Cinderella and MUG Starry Eyed.